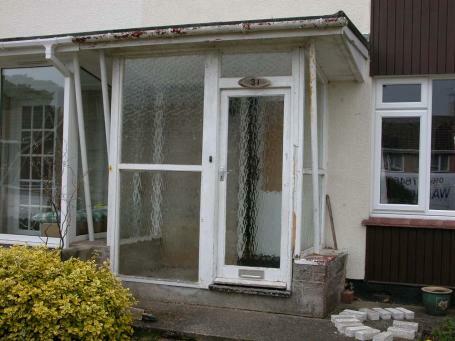 Porches, Exeter, Dawlish, Teignmouth, Newton Abbot. 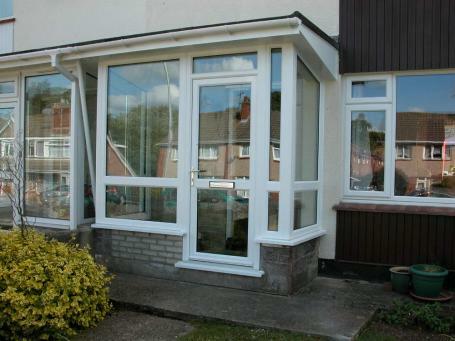 Put a storm porch on your property giving you a drop off boot room. Creating a functional welcoming entrance to your property.